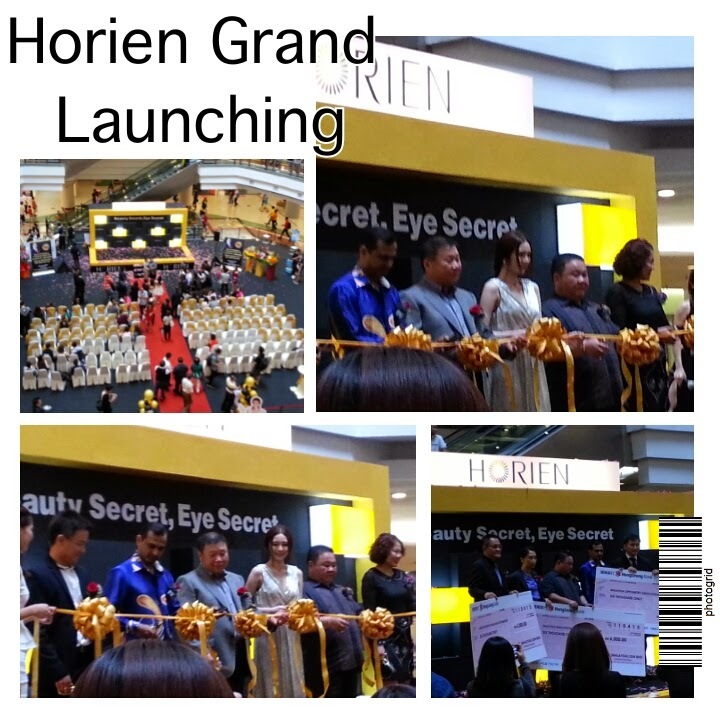 I was invited to grand launching of Malaysian based Horien Optic (M) Sdn Bhd for soft lens and lens care product called Eye Secret on 11th April 2015, Saturday. The product mainly manufactured by a certified and renowned manufacturer in Taiwan called Yung Sheng Optical Co. Ltd. 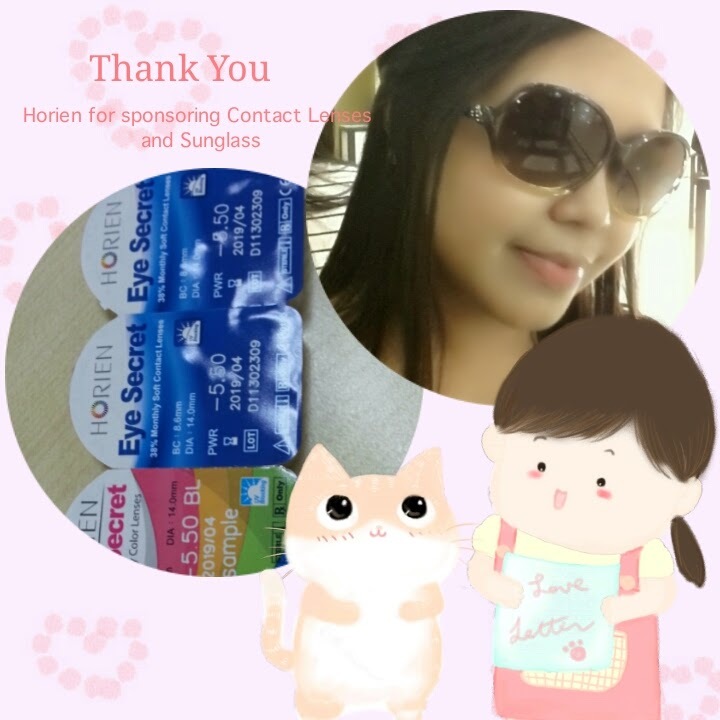 There are many good and quality products under Horien Eye Secret brand, such Color Lens , Eye Wears and Solutions. It was an exciting grand launching at One Utama, Oval Court attended by many VVIPs, Media and Bloggers. The event also to introduce to their newly signed brand ambassador, Yumi Wong. 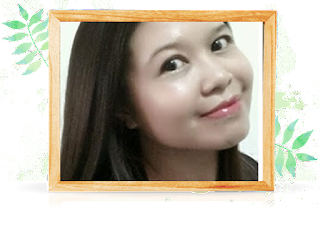 Gorgeous , Yumi Wong is a Malaysian who is also renowned Artist in Taiwan as an Actress. Yes! Cindyrina was there signed like a Superstar but don't pose or act like one. Oh! how I wish I have that drop dead gorgeous body like hers. Damn! she's hot! Oh! thats not Yumi. IMA don't know her. IMA saw she signed and then all those photographer swamped to shoot her photo. ***Face palm*** nobody even notice or even know....IMA ever signed there! Nobody care to even take IMA's photo. No bees no crickets!!! WTH!!!! Here goes the so called not so gorgeous not drop and still alive human like , IMA! WTH! 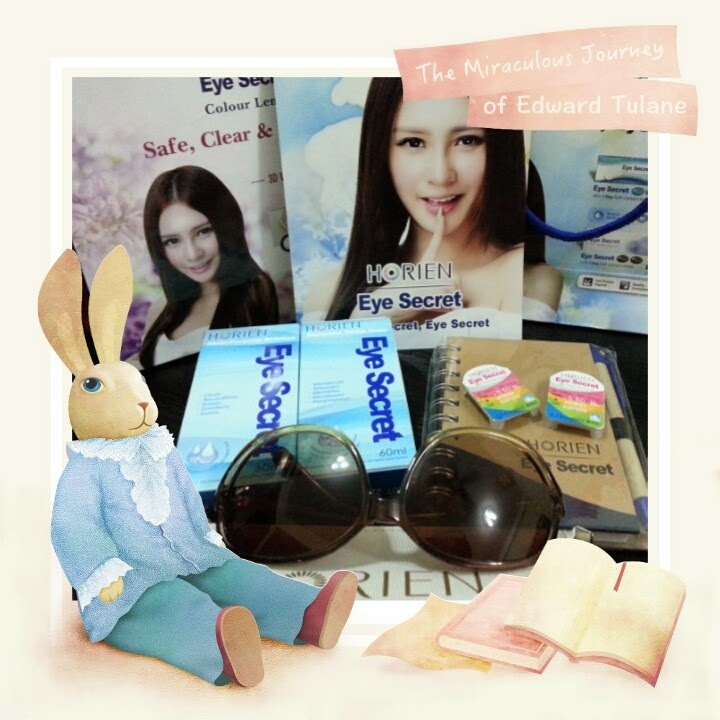 Hihihihihih.....not so gorgeous person still get some door gifts from Horien Eye Secret. Thank you. In less than a week, Horien Eye Secret sent me another gift of appreciation. WTH! Thank you! 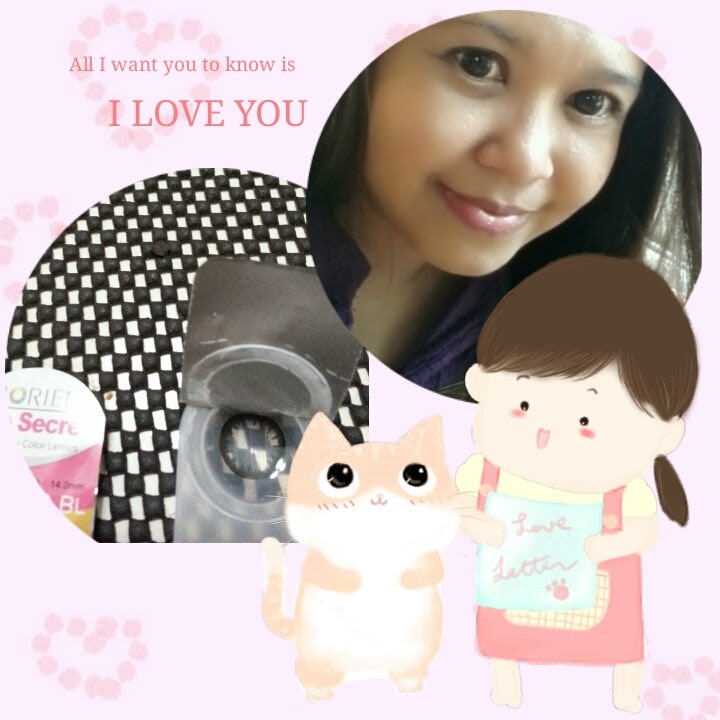 You never regret to get your hands on this Contact Lens.IMA is a contact lenses user for more than 20 years now. IMA stick for only one particular brand because it was so 'bloody difficult' to find the comfortable one in the market. IMA personally tried their Eye Secret Daily Color Lenses last Sunday for another event. Seriously I was wearing it like more than 12 hours. It was comfortable, moisture aka not dry feel. It feels like not wearing any lenses at all. So natural feel. Another plus point,after wearing it for long hours....the lens was easily removed from eyes.So hook with Horien Eye Secret now. Definitely ditching my existing and shift my eye wear brand totally to Horien Eye Secret. look like that cat from shrek or not???? kekekeke... first time ever wear this kind of lenses. If you wish to get your own Horien Eye Secret.....you can too! Hi Miera! nice to see you dropping by here. 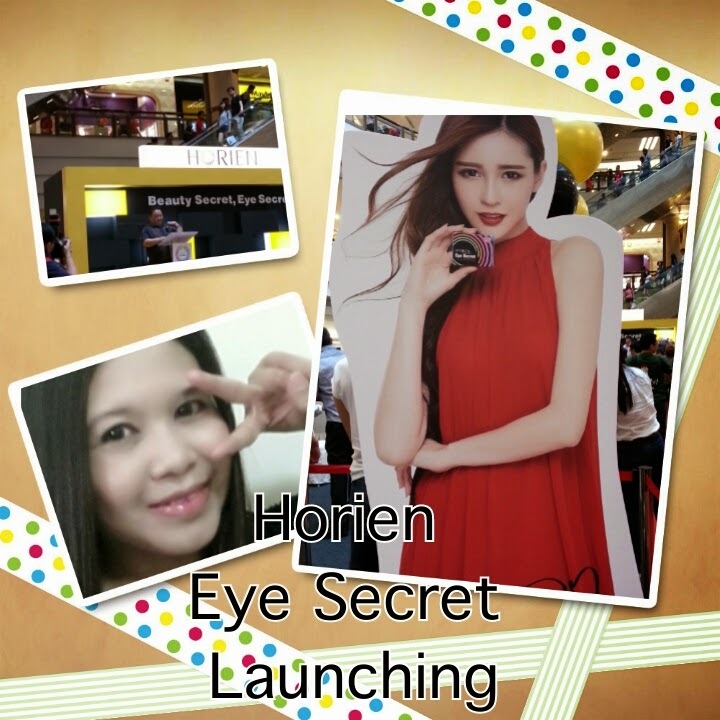 Fill up your details at Horien Eye Secret website for sample. You gonna love their lenses.